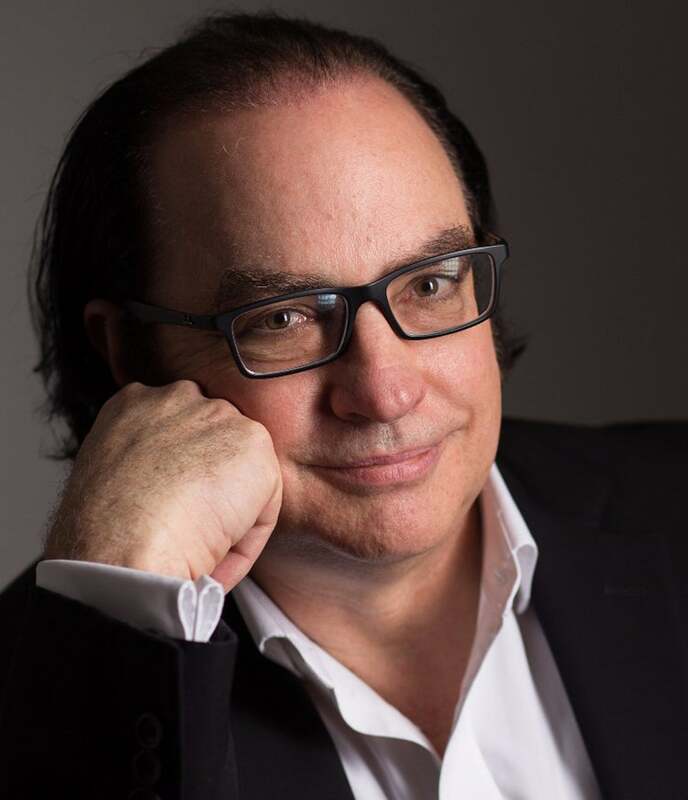 Neil Jacobstein chairs the Artificial Intelligence and Robotics Track at Singularity University on the NASA Research Park campus in Mountain View California. Neil is a former President of Singularity University. Jacobstein is a Distinguished Visiting Scholar in the Stanford University Media X Program, where his research focuses on augmented decision systems. He Chaired AAAI’s 17th Innovative Applications of Artificial Intelligence Conference, and continues to review technical papers for IAAI. In 2016, he became a founding member of the editorial board of AAAS Science Robotics.